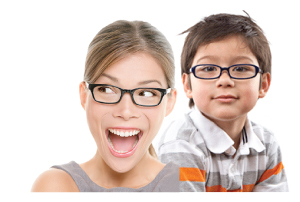 Single Vision Polycarbonate lenses for Free! Contact any of our locations to find out more about this program. All kids under the age of 18 are eligible.Not applicable withinsurance or any other discount program.